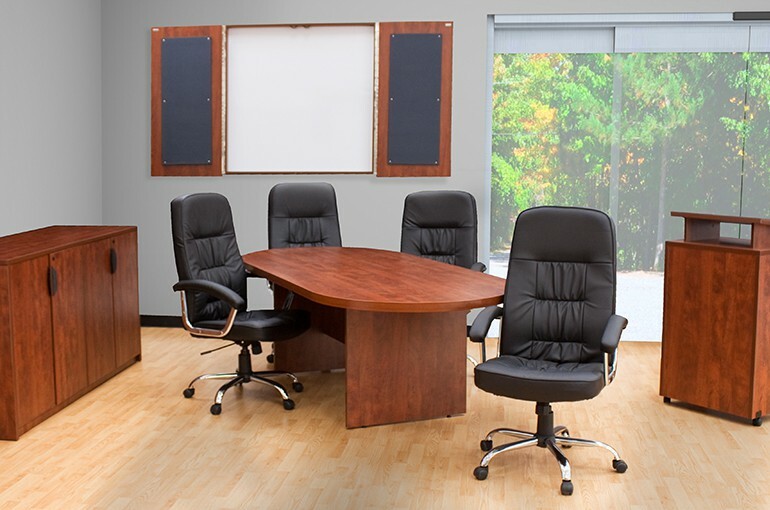 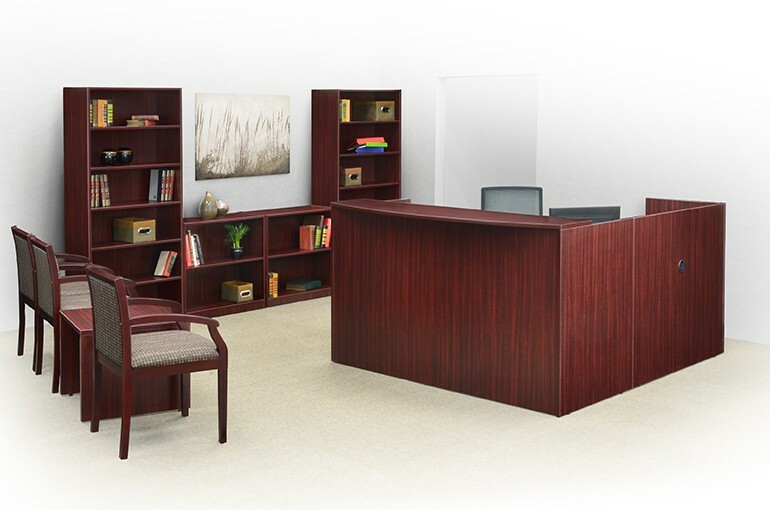 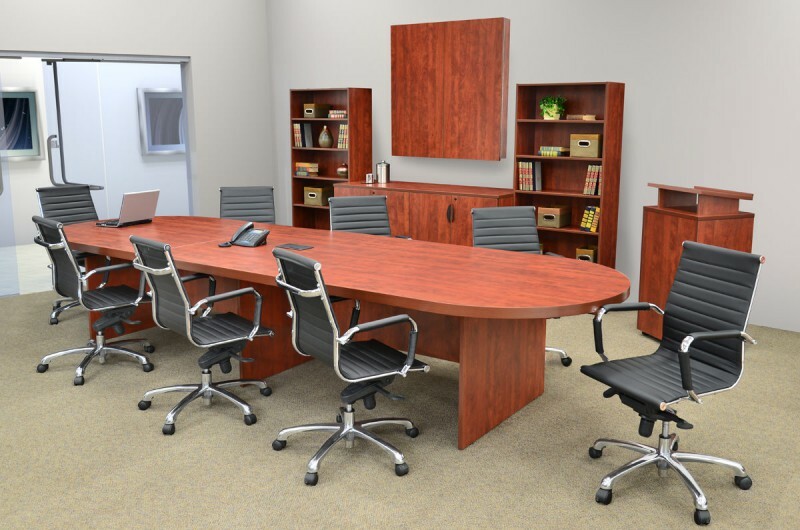 The Legacy Collection offers a variety of mix and match modular components constructed of a thermal fused melamine laminate and finished with a 3 mm matching PVC edge. 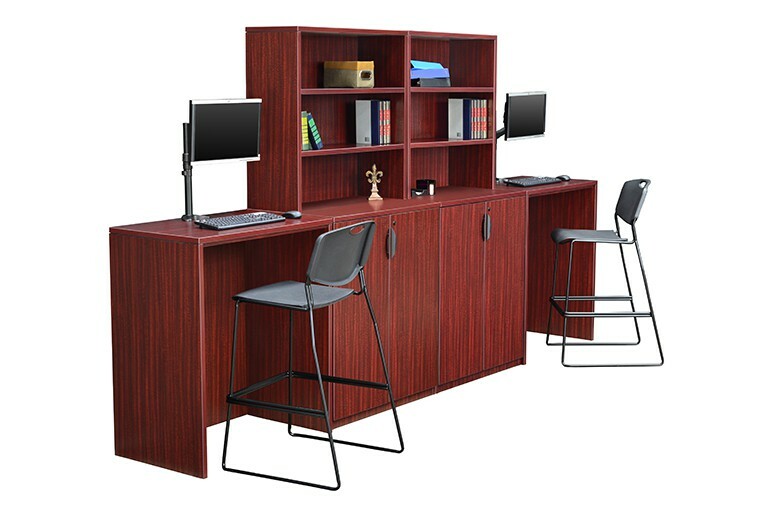 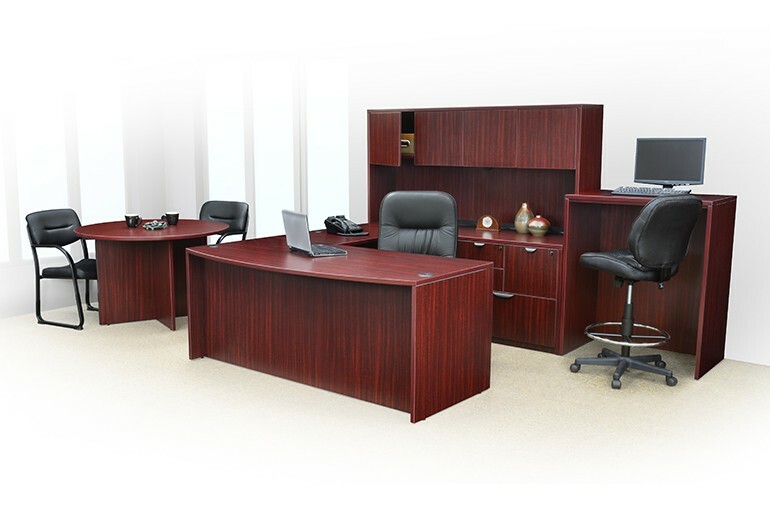 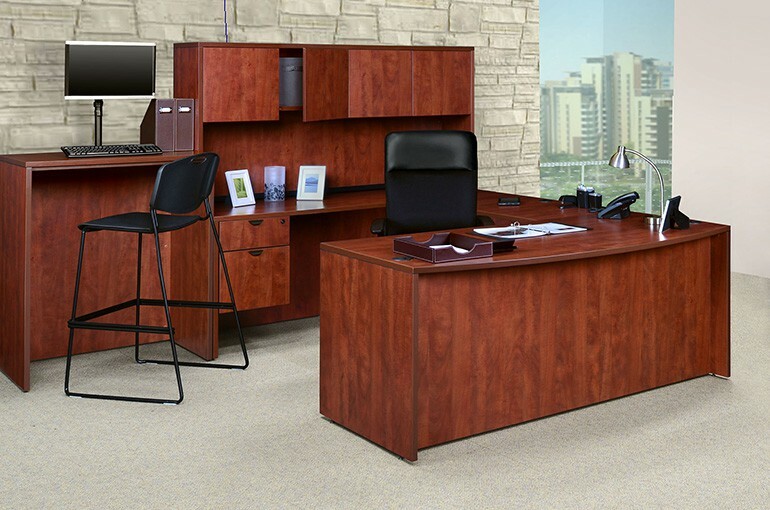 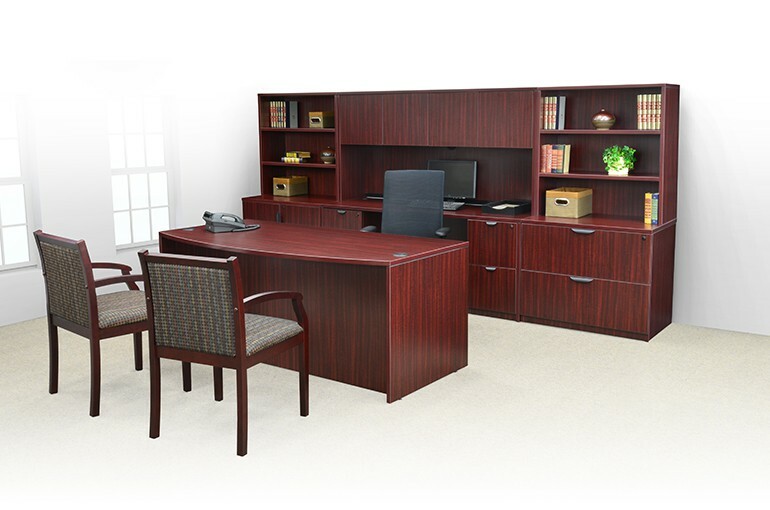 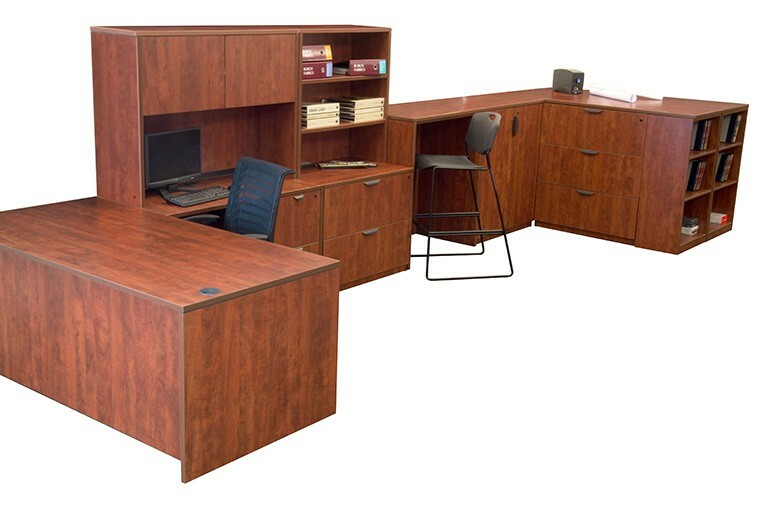 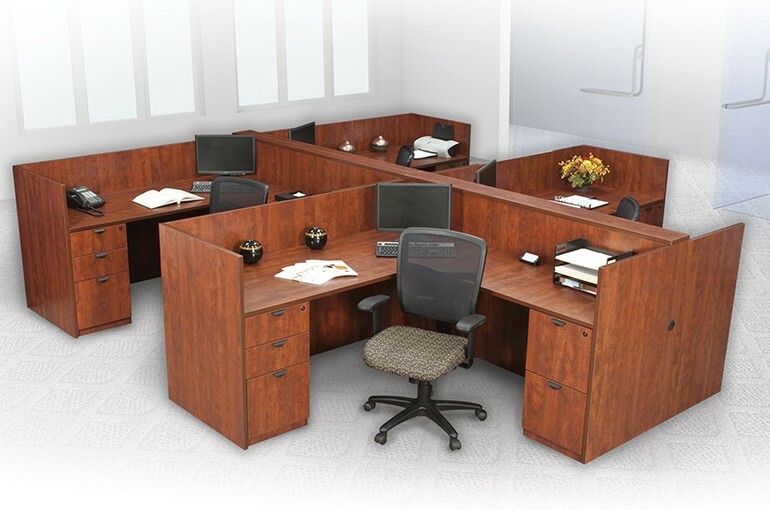 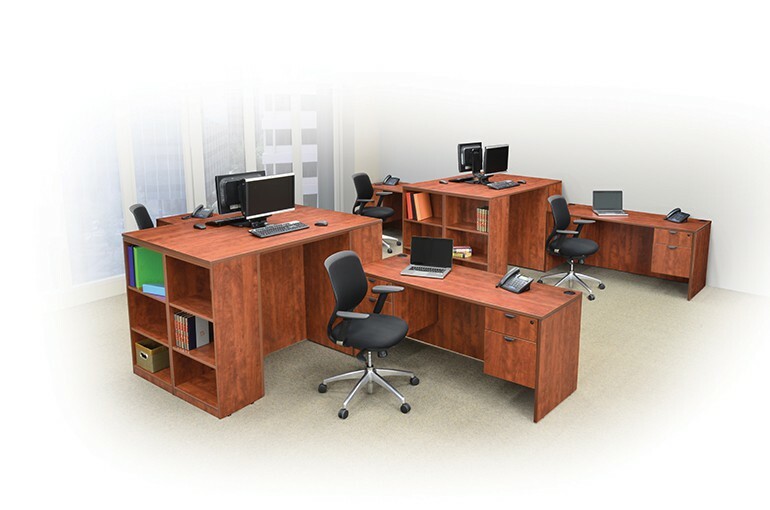 All workstations are equipped with grommets and all floor standing units come equipped with leveling glides. 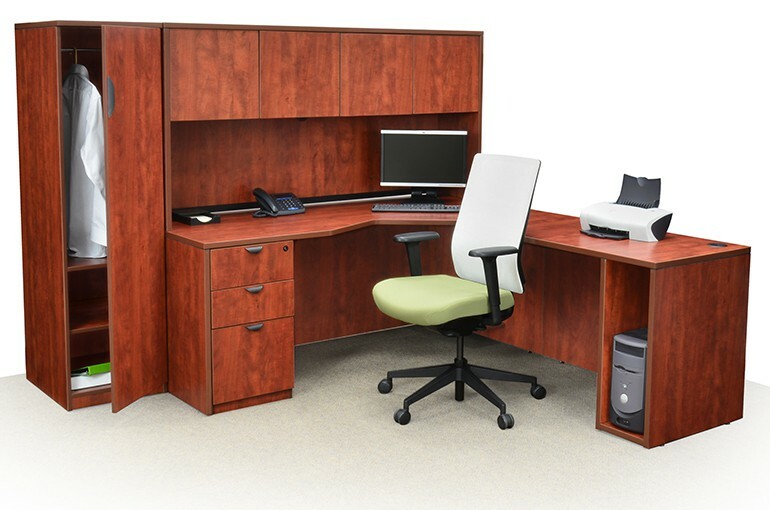 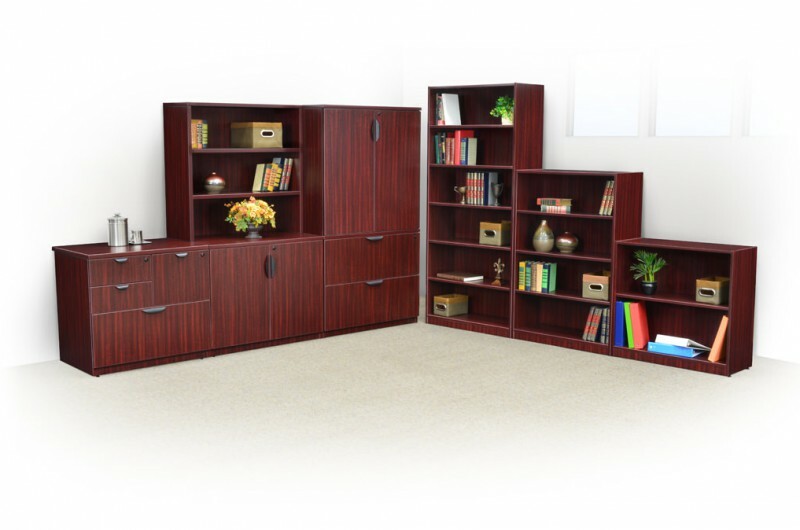 All pedestals and cabinets (storage and filing) include core interchangeable pedestal locks and ergonomically designed drawer pulls for convenience and ease in operation. 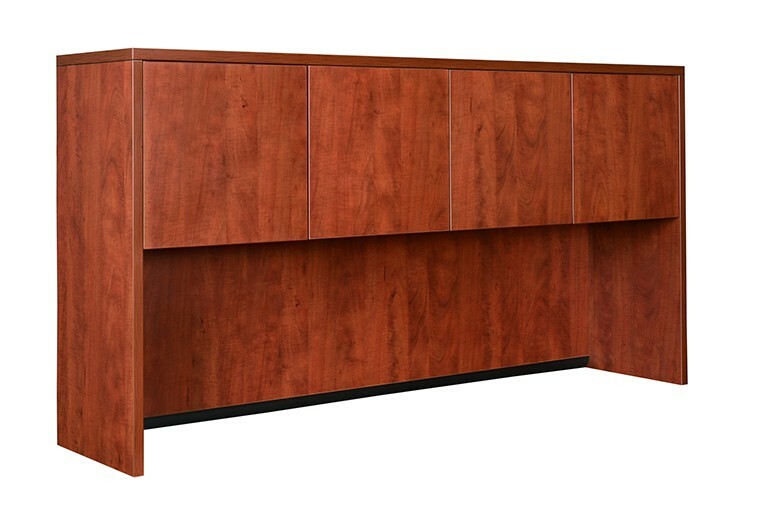 Drawers: File drawers are equipped with 150 pound full extension three step suspension slides and are equipped with hanging rails for letter and legal filing.